When: 21st – 23rd September 2018. 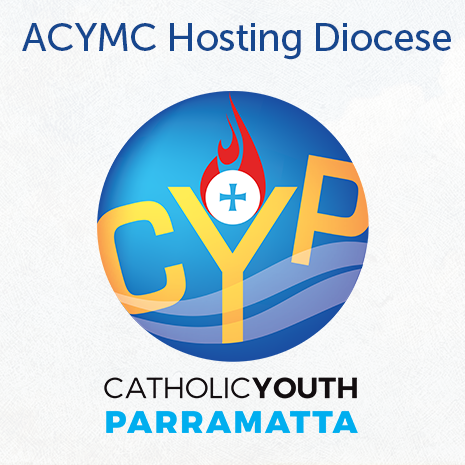 The ACYMC is seeking to gather youth ministers from a variety of contexts and ministries including schools, parishes, diocese, movements, religious orders, communities, organisations and ministry to form and inform them for ministry. 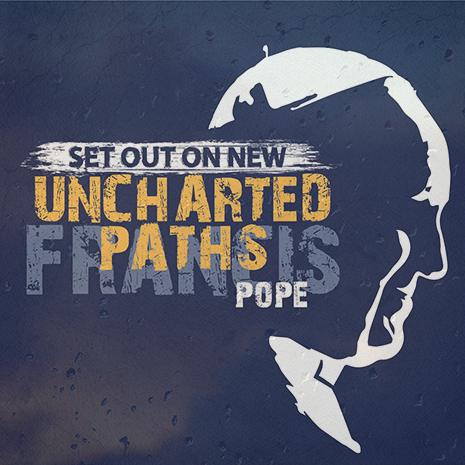 It is the largest networking opportunity for Catholic youth ministry in Australia. Who is the ACYMC for? 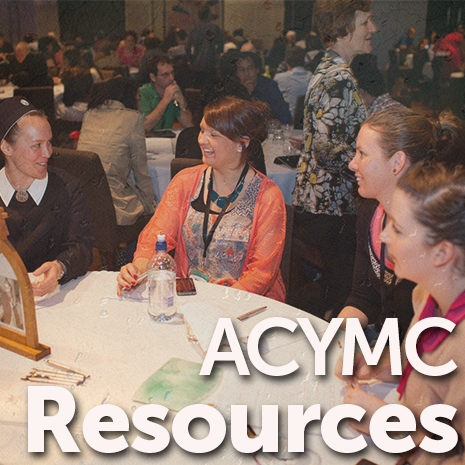 The ACYMC invites all those who are engaged in ministry with young people in a Catholic setting. It brings together those from schools, parishes, diocese, movements, religious orders, communities, universities, vocations, social services and organisations from across Australia. 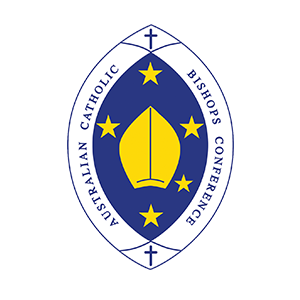 In 2008 the Australian Catholic Bishops Conference (ACBC) hosted the Youth Leaders Gathering (YLG) to discuss and reflect on “Where to after World Youth Day 2008?’ During the gathering, the Australian Catholic Youth Council (ACYC) invited participants to offer ideas and feedback on possible national events for the future. This feedback identified a need for a national youth ministry gathering aimed at young people, youth ministry workers and staff with a focus on networking and formation for participants. 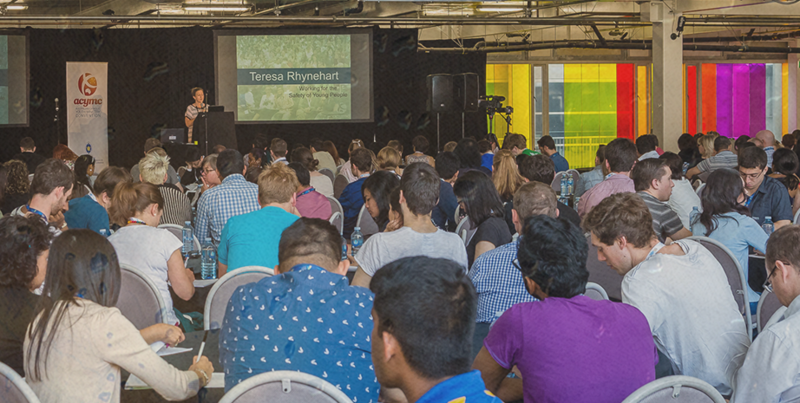 The first ACYMC was held in Melbourne 2010, with subsequent gatherings in Wollongong 2012 and Adelaide 2014. 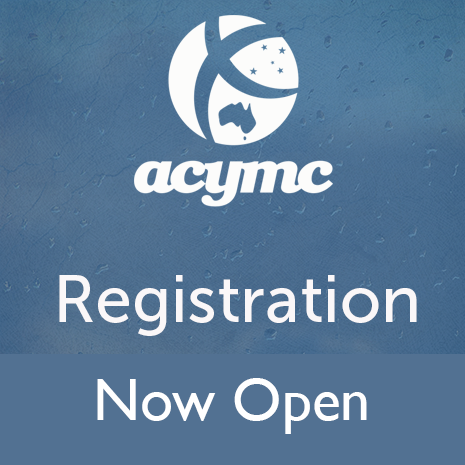 ACYMC has grown to be the leading and formation and networking opportunity for Catholic youth ministry in Australia. All are invited to attend and finds out more about what is happening in youth ministry in Australia and how to work more collaboratively to nurture young people and share the message of the gospels in Australia.